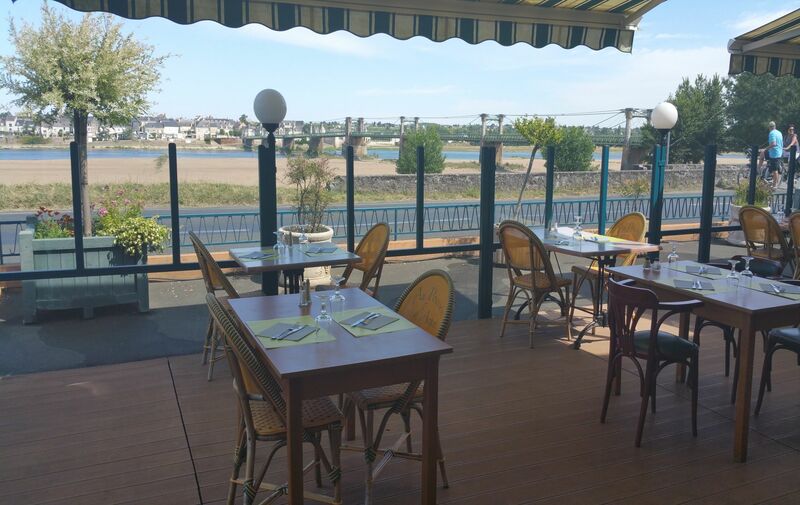 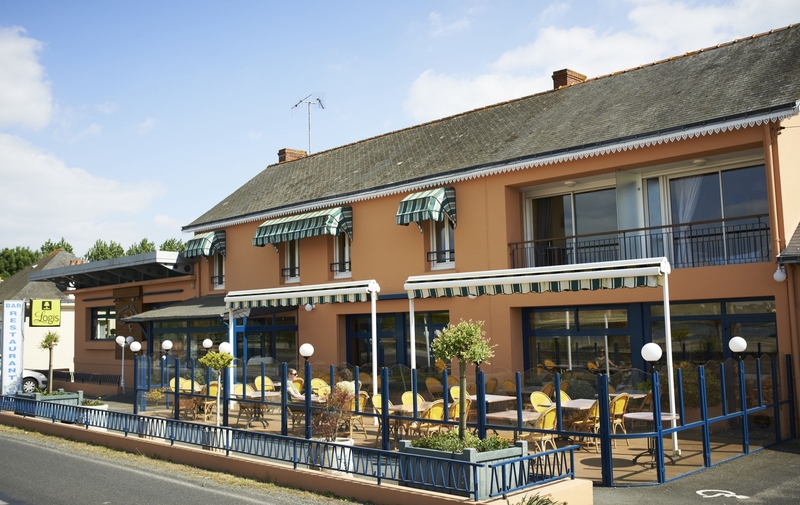 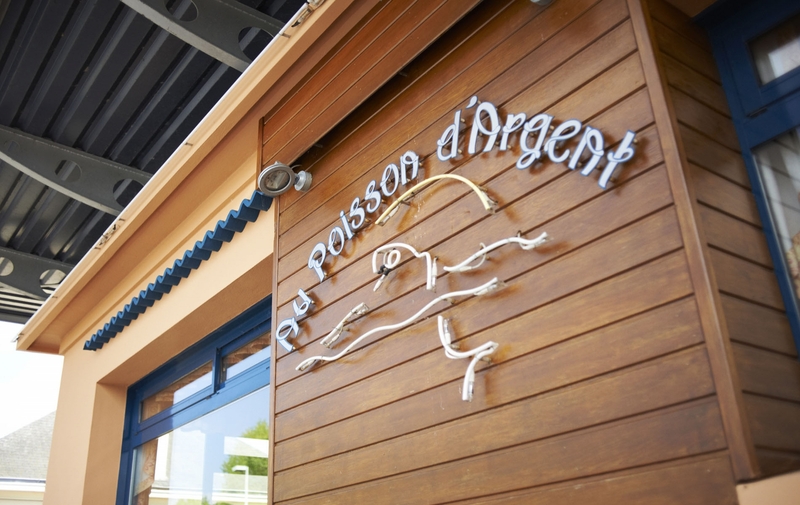 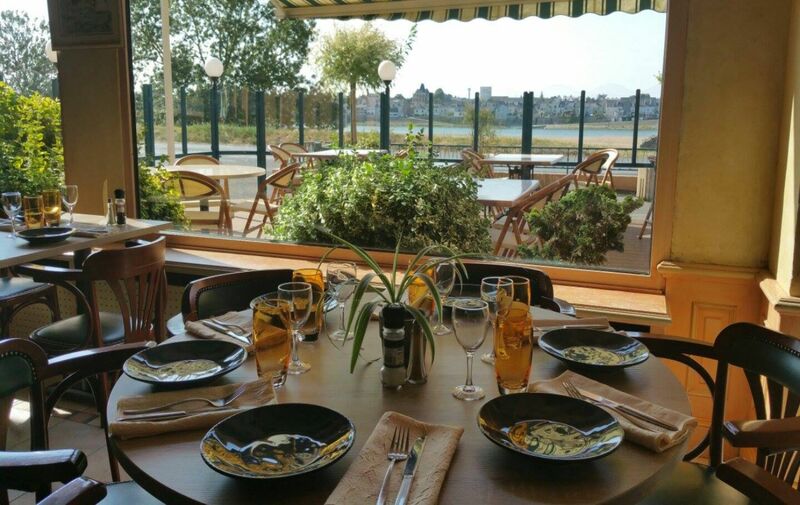 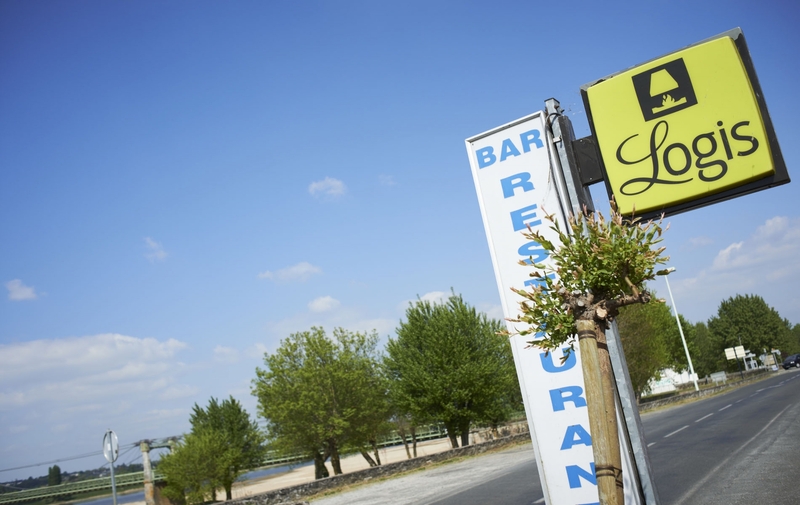 The restaurant Poisson d’Argent is located on the banks of the Loire, on the Loire à Vélo route. 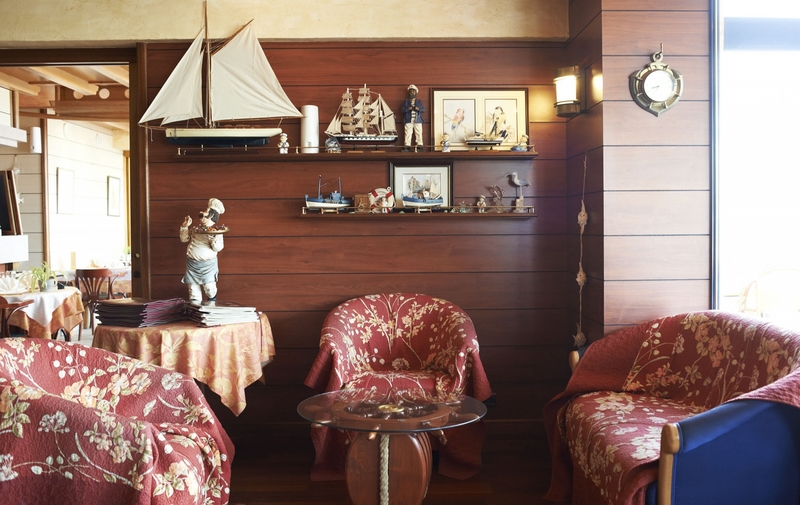 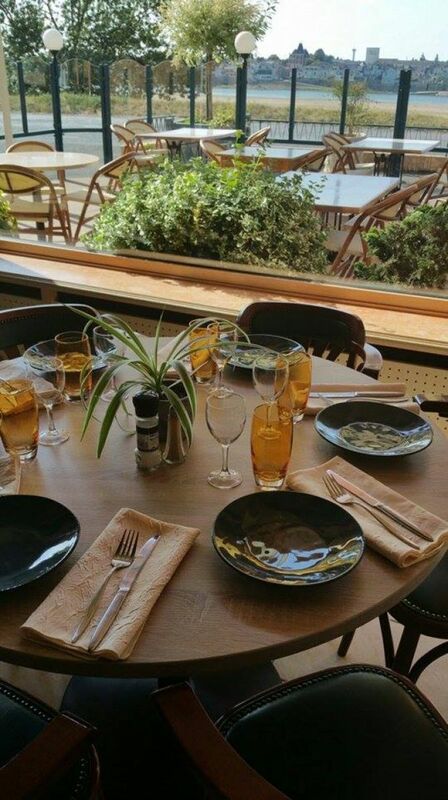 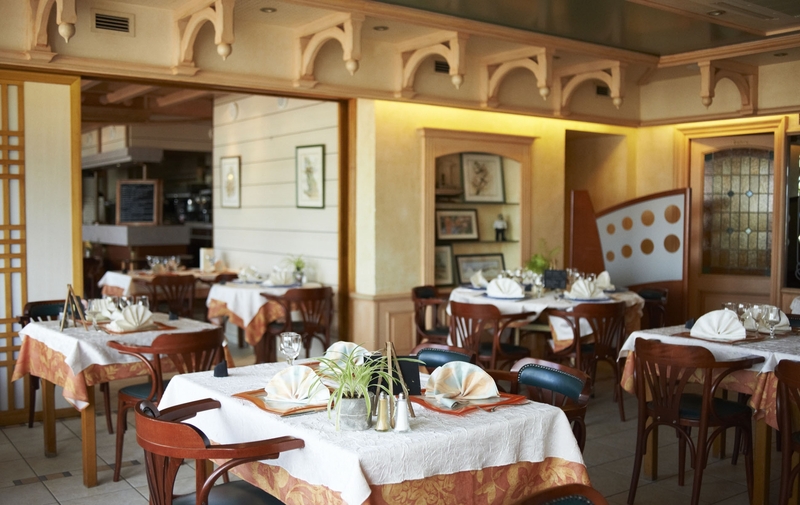 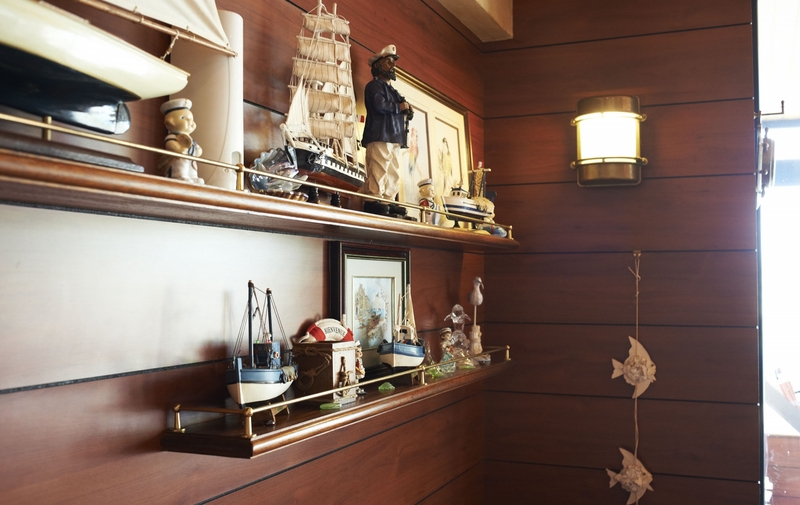 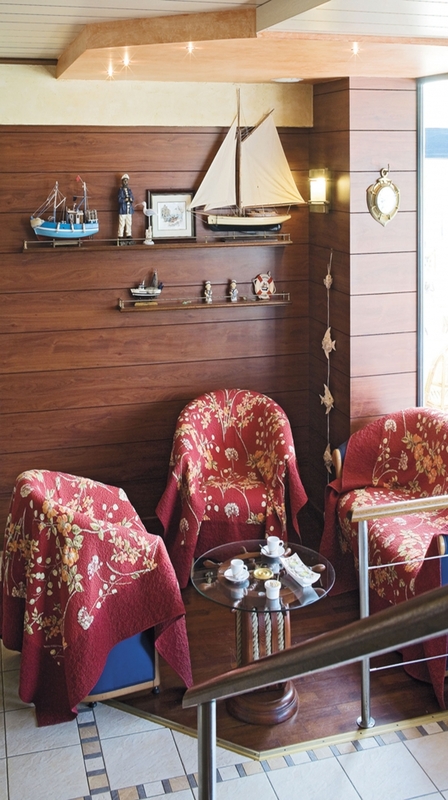 The chef proposes seasonal cuisine and some tasty seafood specialties, seafood platters, fish from the coasts and rivers, shellfish ... all home prepared. 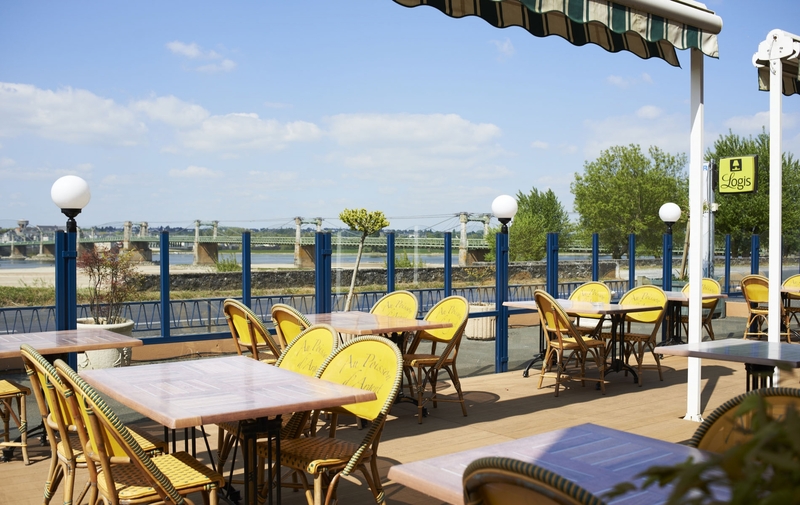 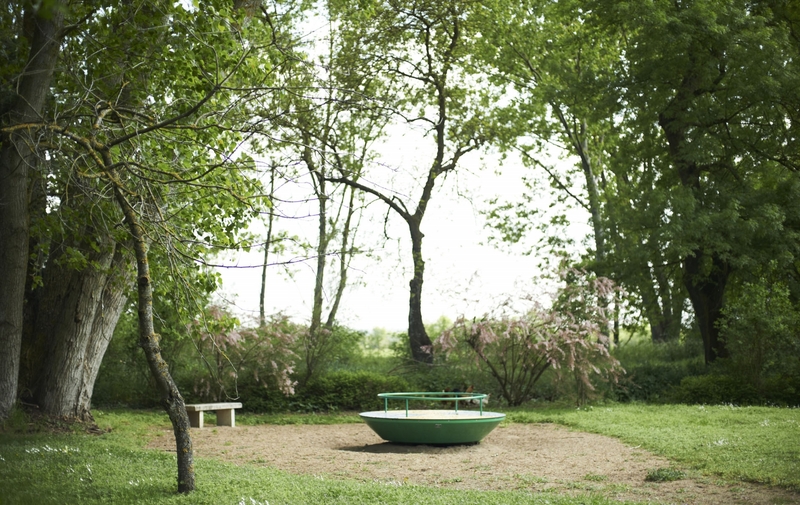 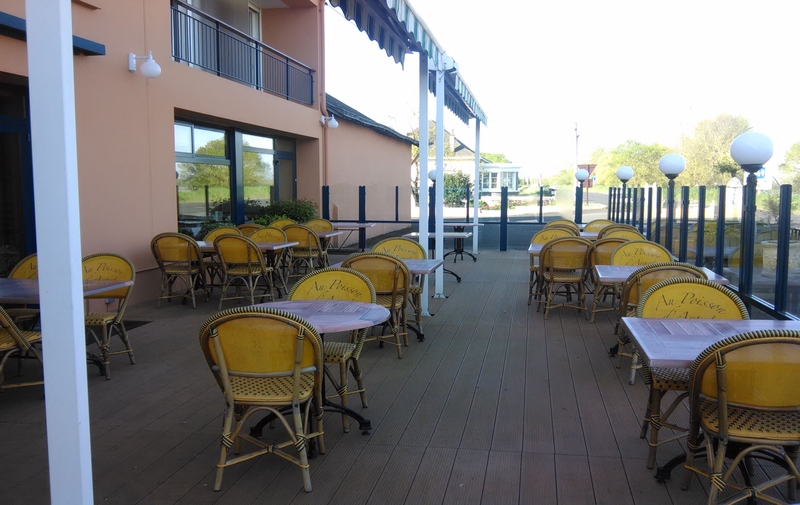 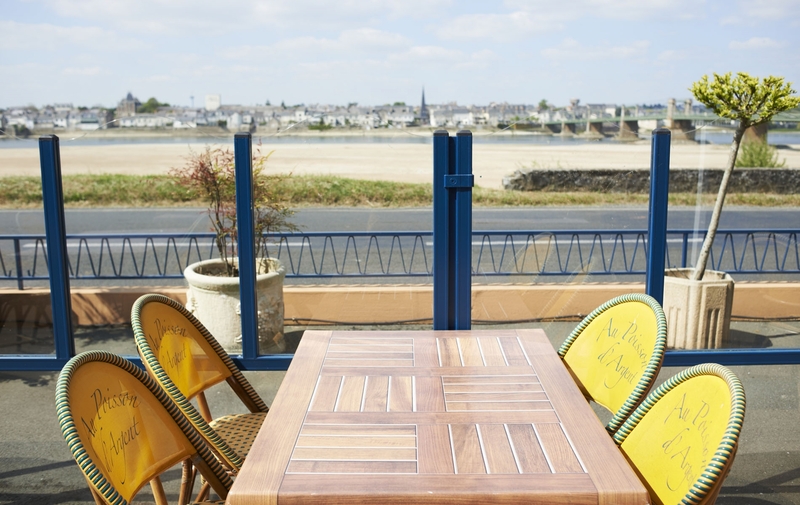 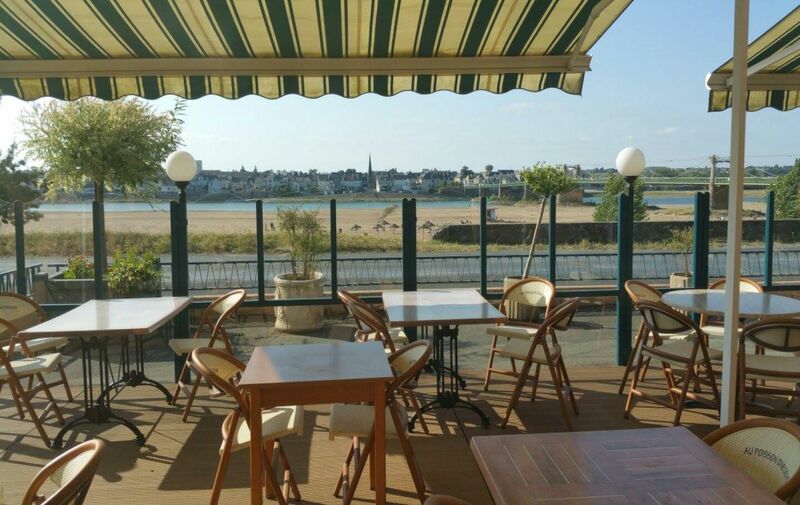 On sunny days you can enjoy the view of the Loire sitting on the terrace, while children enjoy the adventure playground in our park. 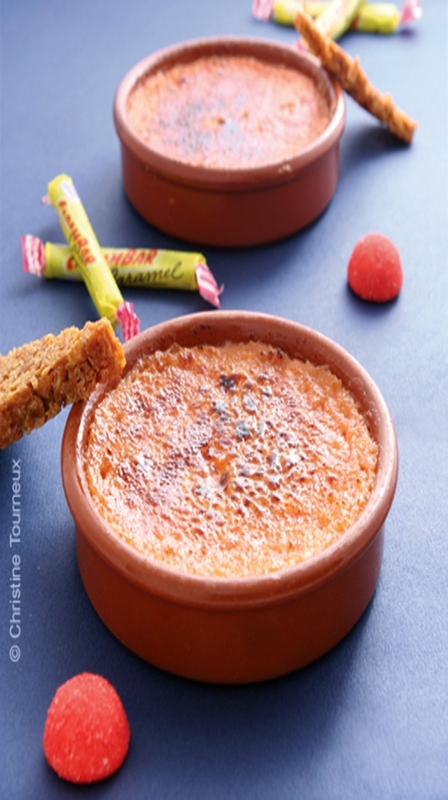 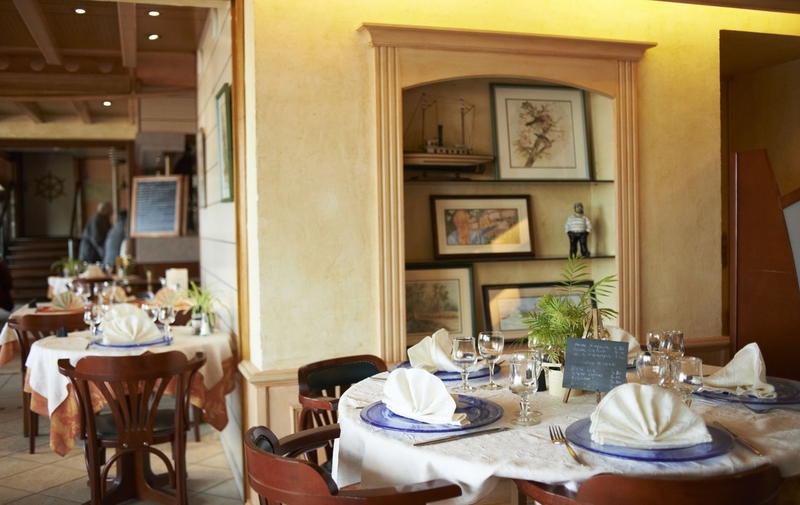 On weekdays, the chef proposes a blackboard choice with formulas that can be composed according to your appetite. 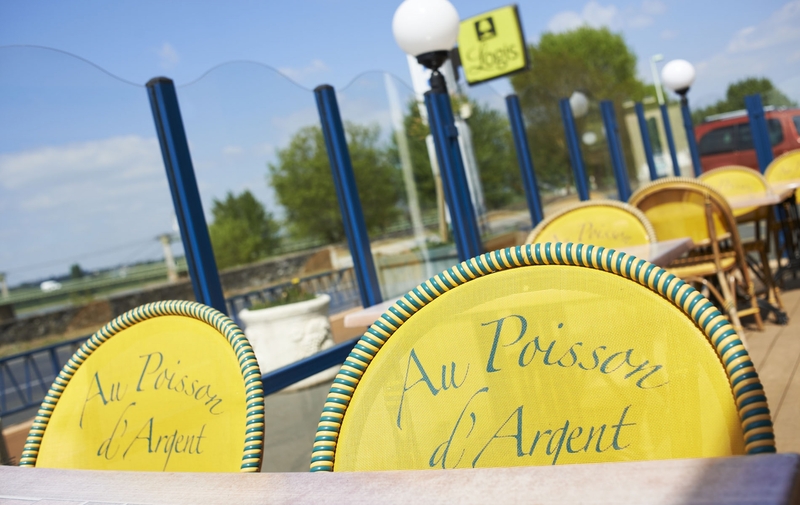 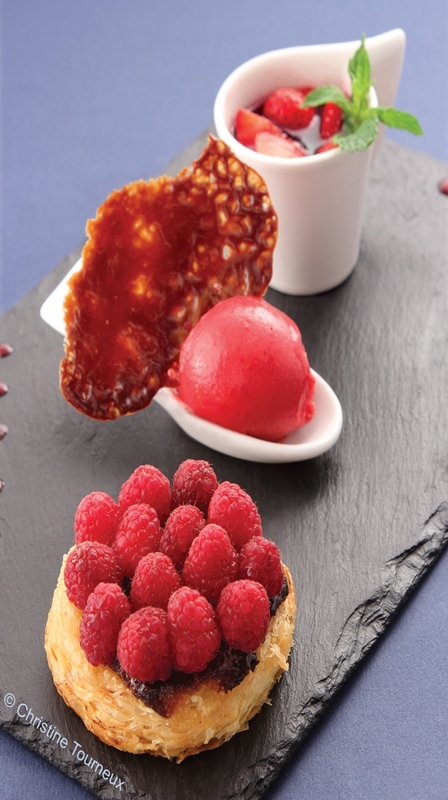 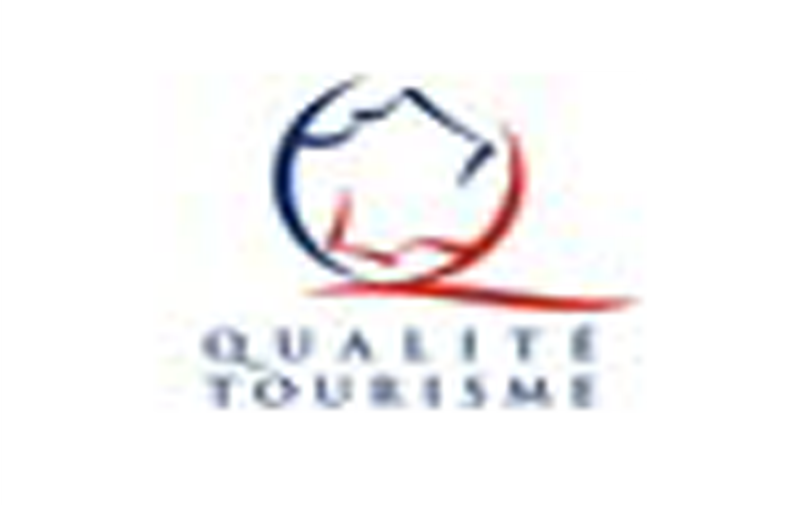 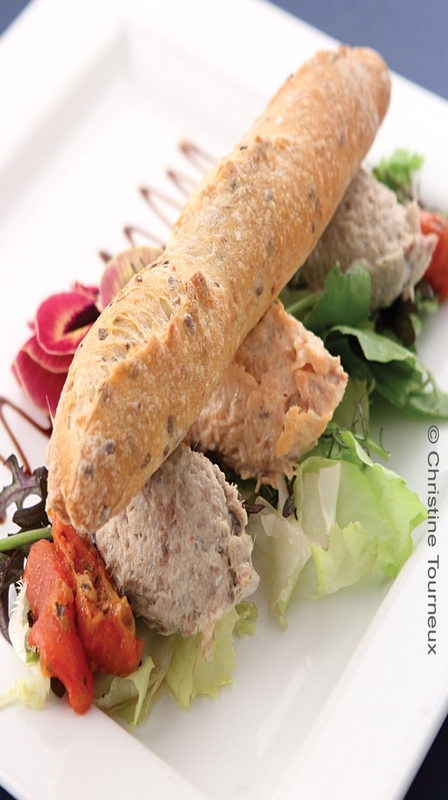 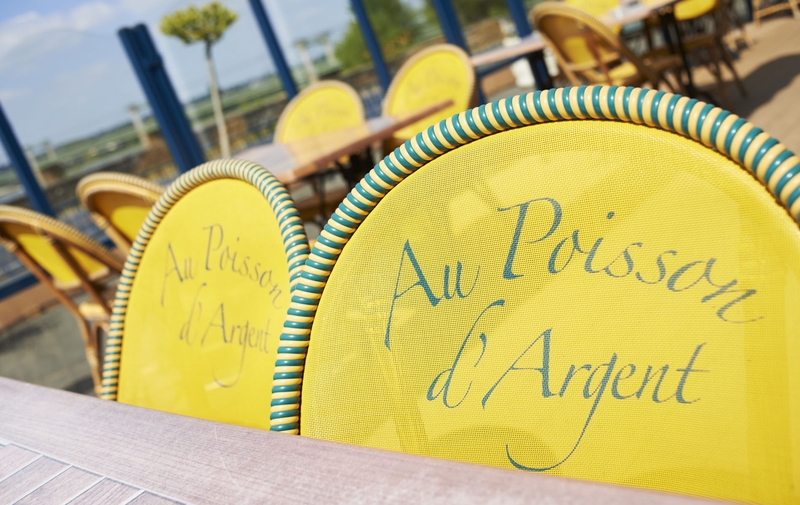 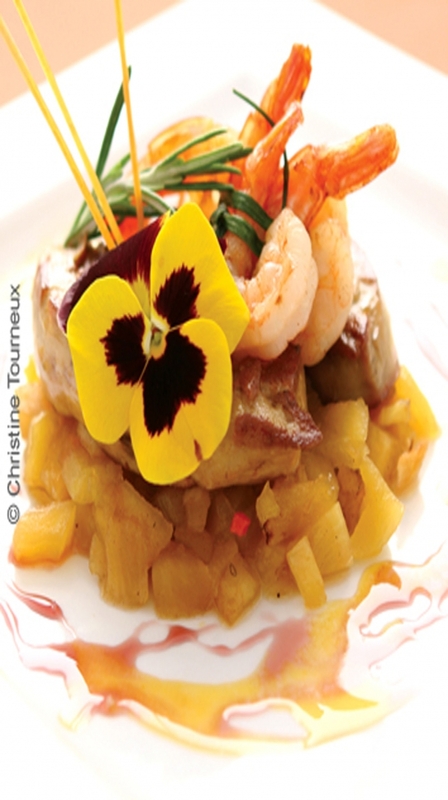 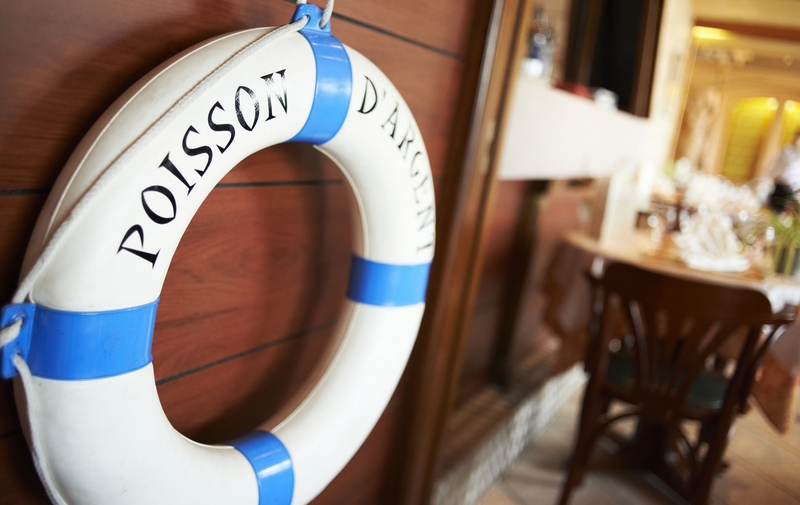 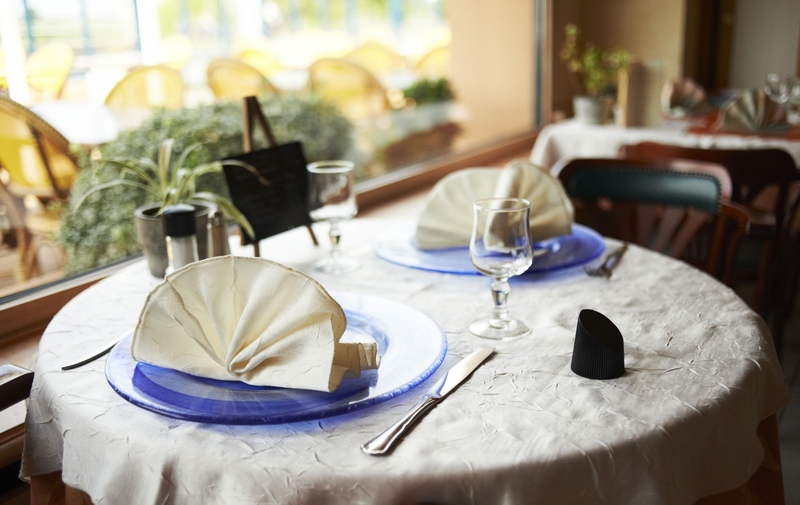 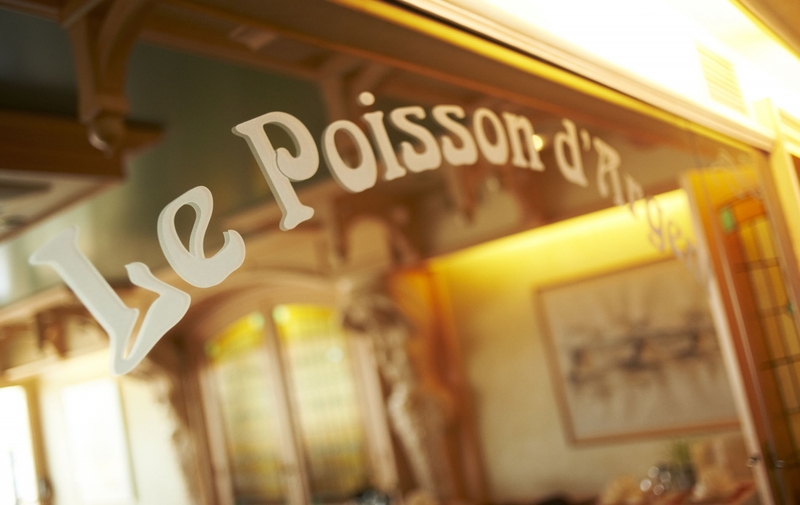 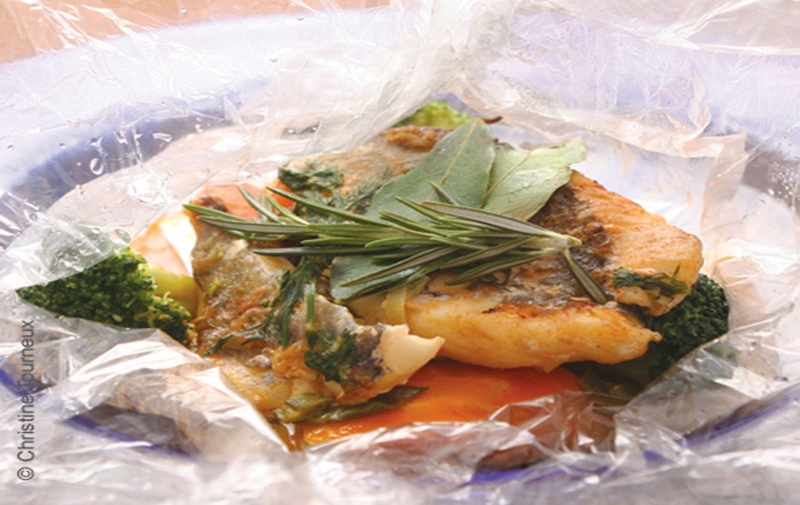 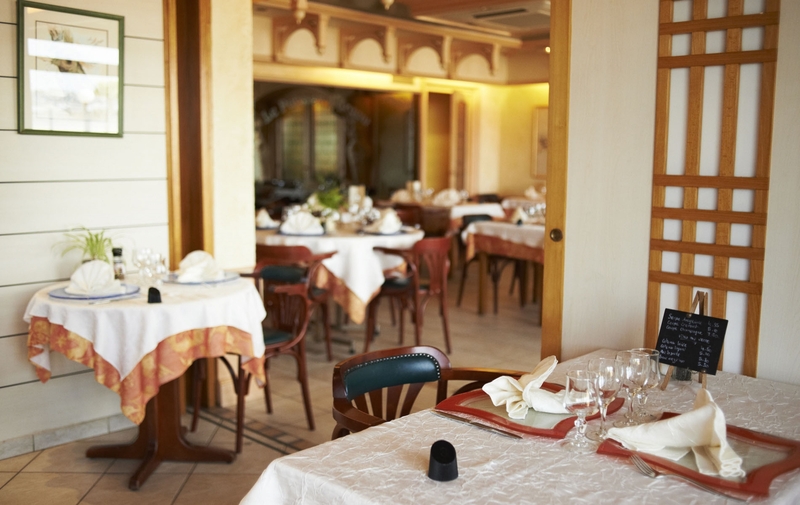 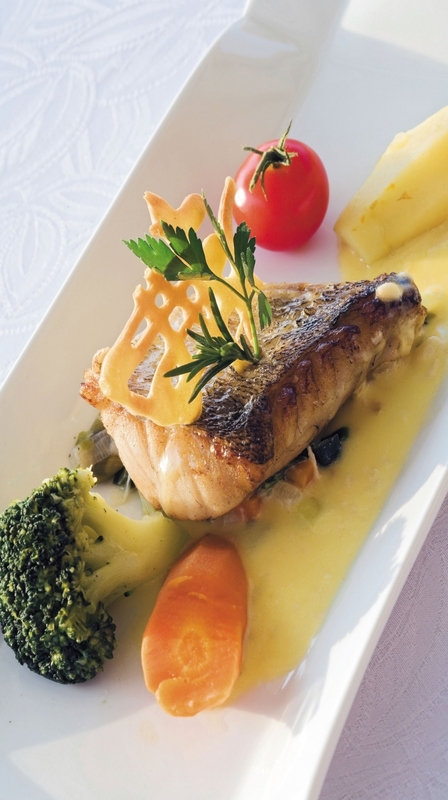 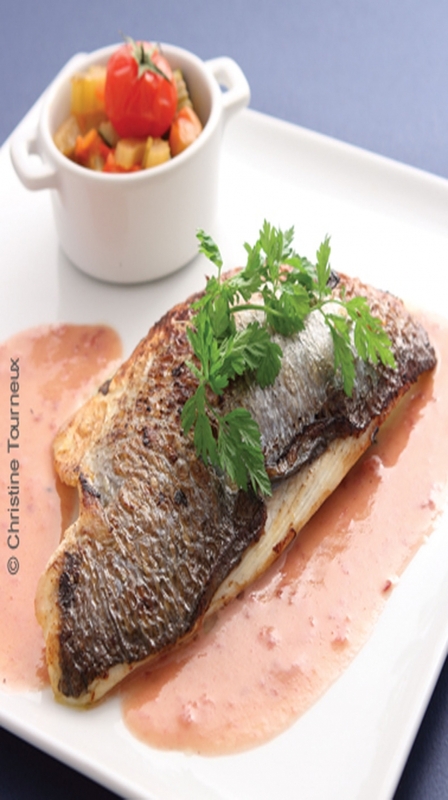 For business travelers in the Loire and Anjou, the Poisson d’Argent proposes its business stopovers with dinner in the restaurant (menu according to package chosen), bed and breakfast. 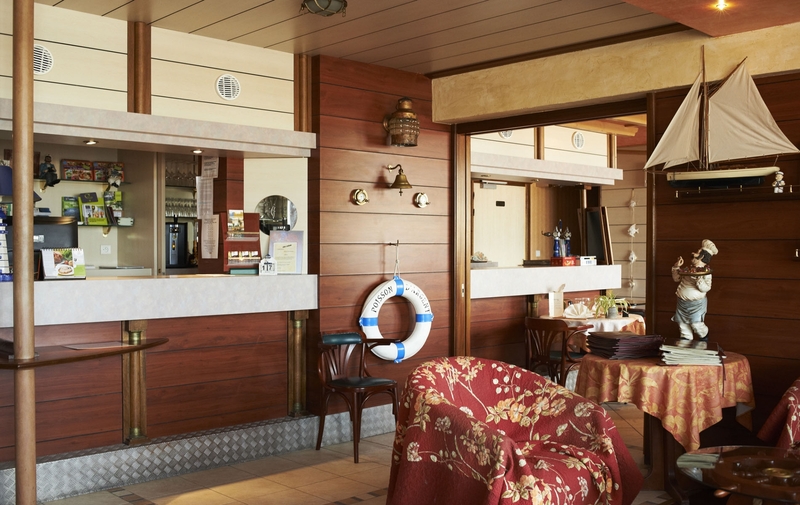 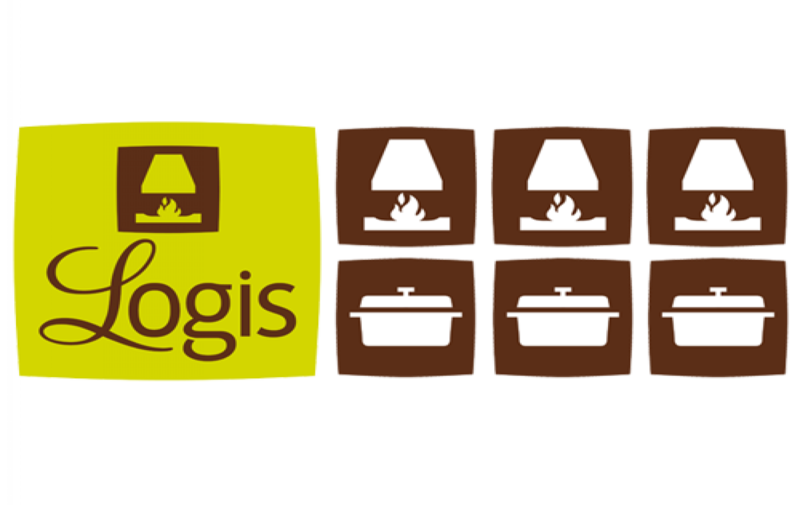 For leisure stays, we also offer our half board packages.